Trinamool Congress leader Dinesh Trivedi will be representing the party at the event, which the Congress intends to showcase as a picture of Opposition unity. Mamata Banerjee has directed Trinamool Congress leader Dinesh Trivedi to attend the event. 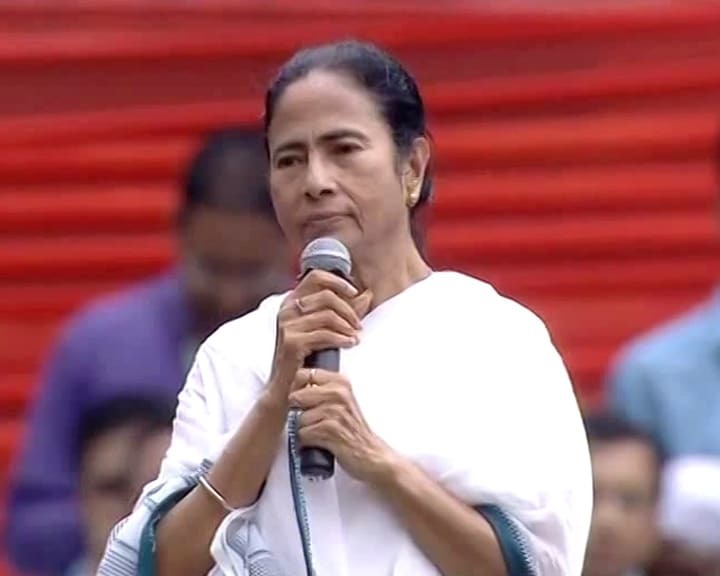 West Bengal Chief Minister Mamata Banerjee will not attend the swearing-in ceremony of Congress leader Kamal Nath as Madhya Pradesh chief minister, official sources said today. There was, however, no reason cited for Ms Banerjee not going to Bhopal for the swearing-in ceremony on Monday, an official of the Chief Minister's Office (CMO) said. "I have been directed by the party chief (Banerjee) to be present at Monday's swearing-in programme," Mr Trivedi told PTI. Asked whether he was carrying any message for the function, Mr Trivedi said, "There is no message as such. My going there is a message itself." The Congress has invited leaders from across the political spectrum. Apart from party chief Rahul Gandhi and United Progressive Alliance (UPA) chairperson Sonia Gandhi, Ms Banerjee, Andhra Pradesh Chief Minister Chandrababu Naidu, Bahujan Samaj Party supremo Mayawati and Samajwadi Party president Akhilesh Yadav were invited for the event. Ms Banerjee, who had earlier floated the idea of a federal front of regional parties, has been seen recently exchanging bonhomie with Mr Naidu, and her counterparts from Delhi and Telangana, Arvind Kejriwal and Chandrashekar Rao respectively, apart from DMK president M K Stalin. But, the same warmth has not been seen for the Congress. Kamal Nath a nine-time parliamentarian from Chhindwara seat and currently president of the Madhya Pradesh Congress, will become the first chief minister of a Congress government in the central Indian state after a gap of 15 years. Digvijaya Singh was the last Congress chief minister of the state. The BJP had snatched power from the Grand Old Party in 2003 and went on to retain it till its narrow defeat in the recently-held Assembly election. The Congress won 114 seats in the 230-member House and has secured support of a total of 121 leaders.